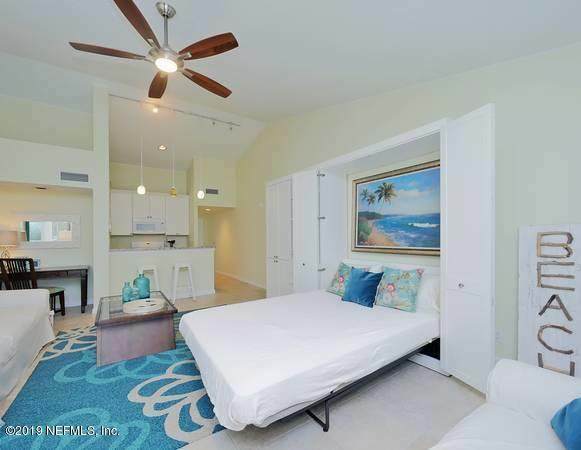 Located at Sawgrass Beach Club, life is beautiful at the beach in this bright, fresh, well maintained and perfectly appointed second level studio/efficiency villa steps from the ocean via an accessible boardwalk. 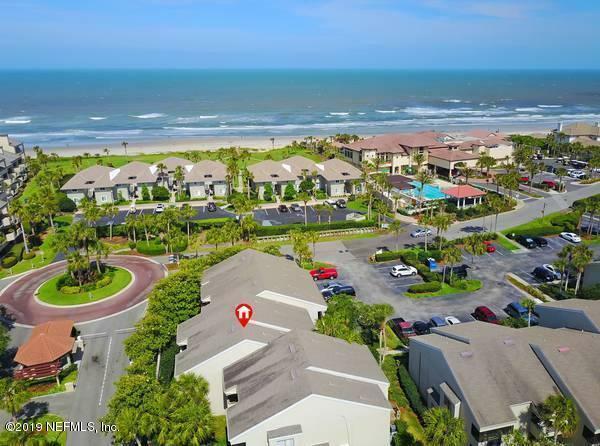 Sawgrass Country Club offers a lovely community pool, three miles of private roads for walking and biking in beautiful, nature-filled living. 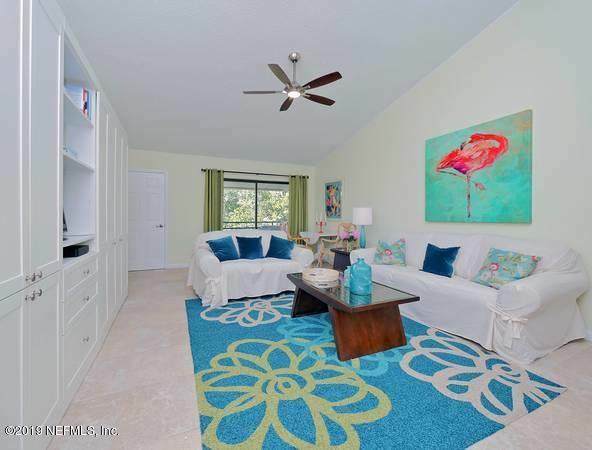 Unit has vaulted ceilings, fresh decor and a high end queen size murphy bed plus a sofa. A lovely balcony with the sea breeze awaits you! 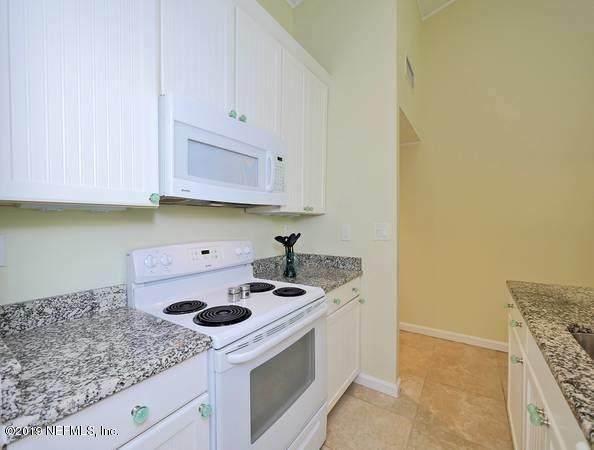 Unit is fully furnished with bedding, towels, and fully equipped kitchen. Renting for $1,800/month.